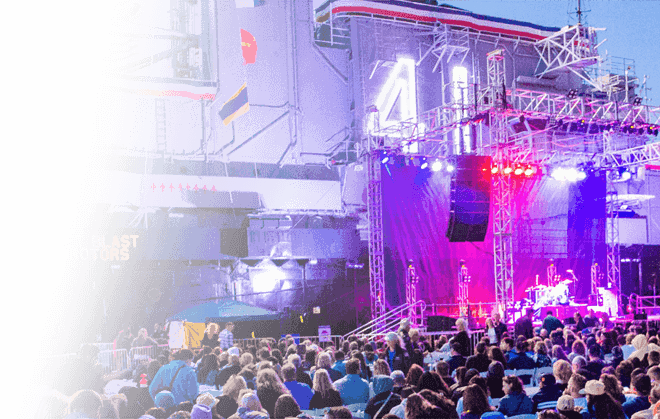 One of the best benefits of being a Midway Member is access to exclusive Members-only special events. We offer events throughout the year ranging from tours and presentations to fun celebrations. 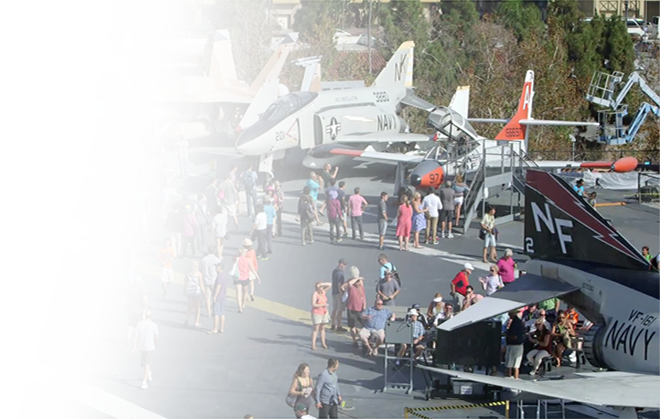 Join us for an amazing, one-of-a-kind Midway Member event! 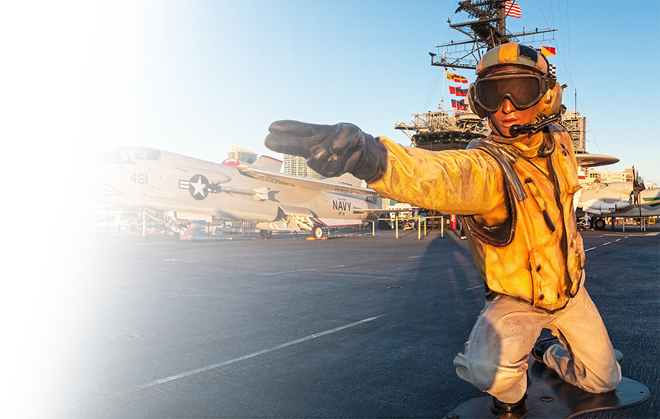 These exclusive tours are offered to Circle-level Midway Members. 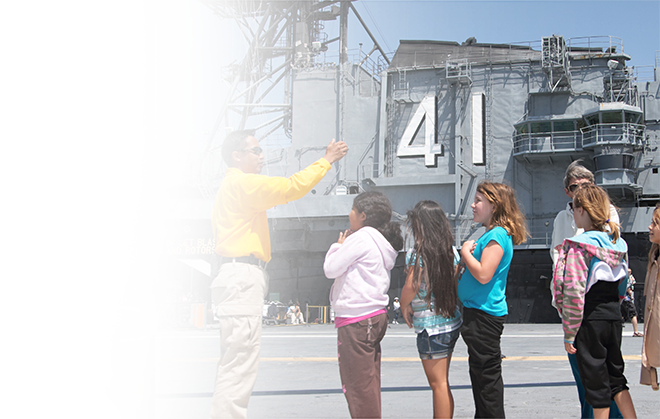 Members have the opportunity to tour spaces of the ship that are not open to the general public in small, docent-led groups. Includes a light breakfast. Offered 3-4 times per year to Circle-level Members. Advanced tickets are required. Tickets typically go on sale one month prior to the event date. This series is offered to all Midway Members. 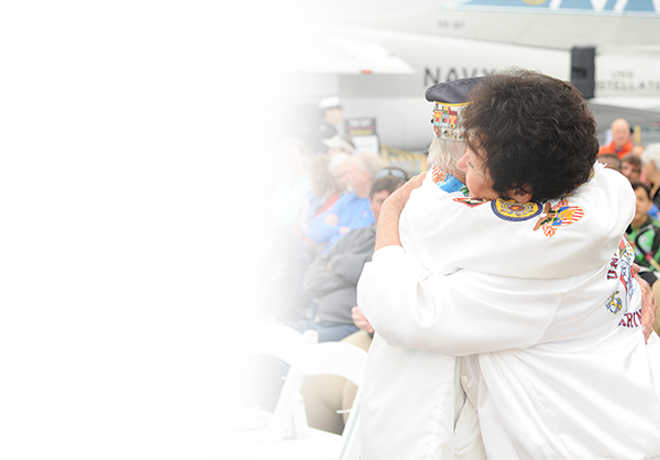 Members are invited to witness special presentations showcasing inspirational and educational topics that center on Midway, military history, veteran issues, and current events. Includes buffet dinner. Past Live the Adventure themes include veterans homelessness, therapy dogs, women in the military, a firsthand account from a Holocaust survivor, and many more. Offered 3-4 times per year. Advanced tickets are required. Tickets typically go on sale one month prior to the event date. 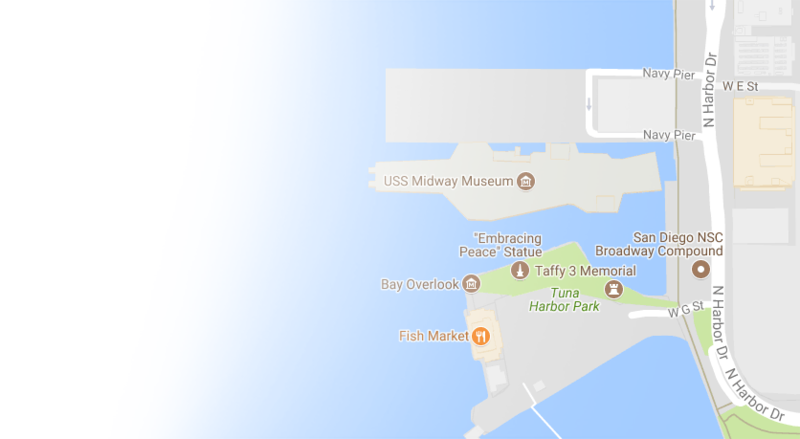 This fun-filled event is offered to all Midway Members. Members are invited for a rockin’ summertime party including live entertainment, dancing, delicious eats, and beer tastings from the best local San Diego breweries. Offered once per year. Advanced tickets are required. Tickets typically go on sale one month prior to the event date. This festive, holiday event is offered twice in the month of December to all Midway Members. Members are invited to enjoy holiday cheer onboard including a delicious buffet-style meal, entertainment, Santa, and incredible viewing of the annual San Diego Bay Parade of Lights Boat Parade. Offered twice every December. Advanced tickets are required. Tickets typically go on sale one month prior to the event date.